Philadelphia magazine and Subaru of America called for nominations for the best teacher in the Greater Philadelphia area. With an overwhelming response, Ryan Berger of Enfield Elementary was proudly announced Philadelphia magazine’s Best Teacher Award recipient. 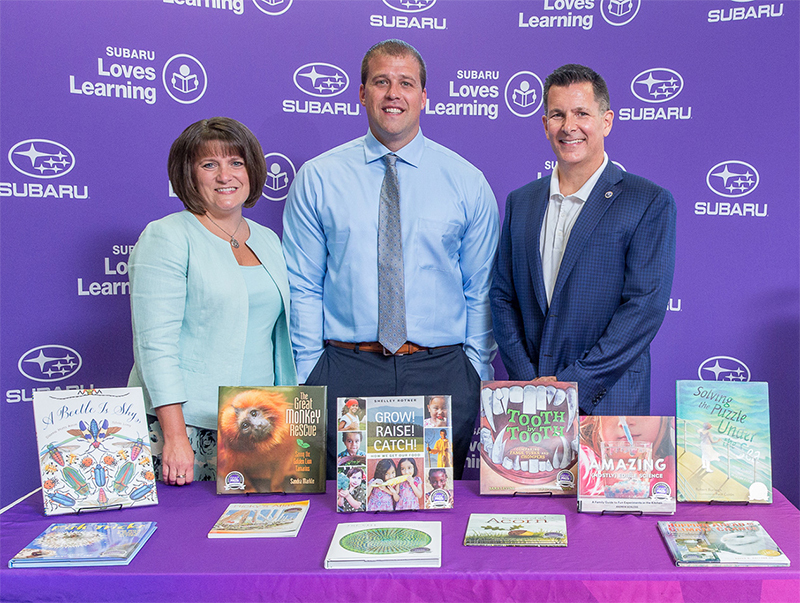 Enfield Elementary received $5,000 and a book donation courtesy of Subaru of America. “Mr. Berger, you’re going to be famous!” announced one of the Enfield Elementary kindergarten teacher’s students during a classroom reading practice. This was before Ryan Berger received word that he was the winner of Philadelphia magazine’s Best Teacher Award. “It was just so funny … I was like, ‘What are you talking about?’ and he said ‘You’re going to be on TV and in a magazine,’” Berger remembers. Once word was out that the Springfield native—who spent the last seven years leading the kindergarten classroom—was the finalist, he understood his student’s excitement. One of the most endearing things about children of that age is their honesty (and inability to keep secrets). It was his students that, with the help of their families and the rest of the school district, knew Berger deserved this accolade. Speaking with him about the role these students and the community play in his everyday life, it’s clear that he deserves the W.